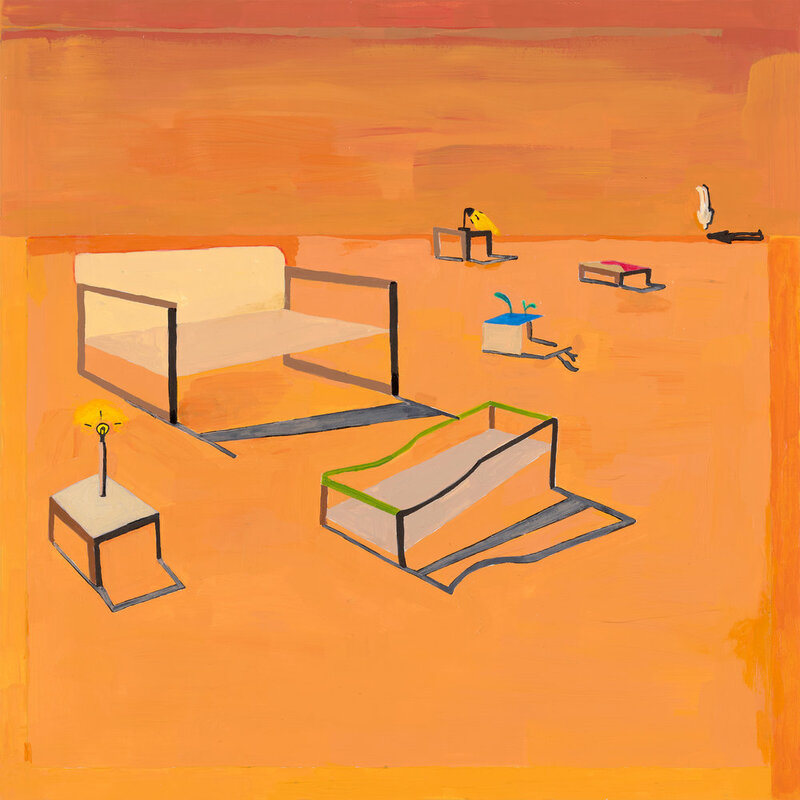 Homeshake, the project of Montreal-based Peter Sagar, announces his new album, Helium, out February 15, 2019 via Sinderlyn, new single, “Like Mariah,” and European tour. On Helium, Sagar puts down roots in aesthetic territory all his own. Landscape that he once viewed from a distance now forms the bedrock of his sound, and from here, he looks back out at the world as if through a light fog, composing songs that feel grounded and intimate, even as they explore a dispersed feeling of isolation. It’s a feeling that comes through not only in the gauziness of the production, but also in the vulnerability of the songs themselves. Sagar began writing Helium shortly after completing 2017’s Fresh Air, and in the middle of what he calls a “binge” reading of Haruki Murakami. It’s not hard to picture the narrator of these songs as a distinctly Murakamian character: He moves through time by himself, bemused by and insulated from a world he doesn’t quite seem to have been made for. The record is stitched together by a series of instrumental interludes, synthesizer explorations whose haziness adds to the suspicion that this is all an uncanny dream. Which isn’t to say that Sagar is unmoored in his own world. In fact, much of Heliumis the result of what he calls “a much clearer mental state” than the one he’d experienced shortly following Fresh Air’s completion. That’s owing in part to the album’s genesis. Where his previous three records were recorded directly to one-inch tape in a local studio, Helium was recorded and mixed by Sagar alone in his apartment in Montreal’s Little Italy neighborhood between April and June of this year. Freed of the rigid editing process he’d endured before, he was able to lose himself in pursuit of tone and texture. A budding interest in ambient and experimental music — particularly Visible Cloaks, DJRashad, and Jlin — pushed him to tinker with the micro-sounds that surround the songs here. It’s a far cry from the chorus-laden guitars of his earlier work. Still, for all the growth it demonstrates, Helium is at its core a record made by someone who doesn’t feel beholden to any particular set of sounds, textures, or instruments to get his point across. In that sense, it feels closer to the bone, at once assured of its vision and remarkably vulnerable. It’s perhaps our purest view yet of Homeshake’s home country.